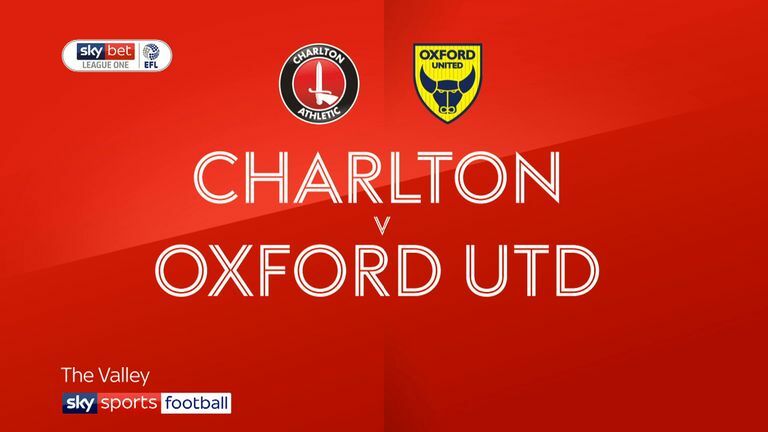 Oxford manager Karl Robinson enjoyed a positive return to Charlton as his team came from behind to secure an unlikely 1-1 draw. 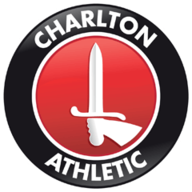 Lyle Taylor had given the promotion-chasing hosts the lead through a first-half penalty, but their casual performance was punished in the second half when substitute Gavin Whyte scored to deny Charlton in Robinson's first match at The Valley since his resignation in March. 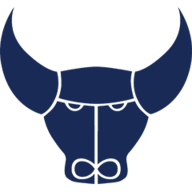 Ben Reeves was instrumental in the build-up for the opening goal after some neat footwork in Oxford's penalty area before drawing the challenge from goalkeeper Simon Eastwood that left referee Dean Whitestone with little choice but to point to the penalty spot. Taylor converted the spot-kick for his eighth goal in 14 appearances since his summer arrival from AFC Wimbledon. Ricky Holmes almost levelled for the visitors on the stroke of half-time, but he narrowly missed the target before Whyte levelled with 19 minutes left. The Northern Ireland international had only been on the pitch for five minutes when he was given a sight on goal and he clinically struck into the top-left corner. Fellow substitute Jamie Hanson almost won it for Oxford when his long-range deflected effort forced Jed Steer into a fine save late on.